Remi Warren is a nomad. 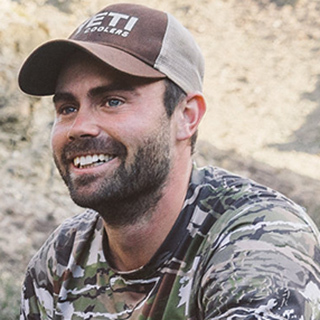 Check in with him at any point in the hunting year, and he will be in Africa, New Zealand, Montana, Alaska, or wherever his tags and thirst for adventure might take him. It requires a singular drive to spend over 300 days a year hunting, guiding, hiking, and traveling the world. But we can’t imagine how else Remi might live — the Nevada native has been doing it his entire life. A six-panel standard fit with a reinforced crown, with a ventilated mesh back for the breeze to cool you on a hot day. What goes through your head when you first wake up in the morning when you go hunting? Coffee...never mind. I am ready to roll. Wait...do I want coffee? Anywhere there are big mountains and wild animals. I feel like I could always be better at shooting a bow, both traditional or compound. No matter how much I practice or how good I think I might be, I always strive to be better. Nothing is more important than making that perfect shot. My heroes are the people in my family: my parents, brothers, and grandparents. They are shining examples of hard work, generosity, and unwavering character that is rare in this world. Their excellence in everything pushes me to live the same. I admire them and look up to them for that. I love to be around people, but I also really love to be alone. It is a hard balance to figure out. The sound of a bugling elk in September. Something outside and seasonal...wildland firefighter. Who knows. I would probably have a bunch of random jobs and travel around to find different seasonal work. It is hard to think of doing anything other than what I am doing because I have worked so hard and chased what has always been my dream. I don’t really know what other path I could have taken. 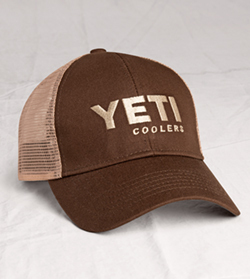 YETI stands for the best of the best. 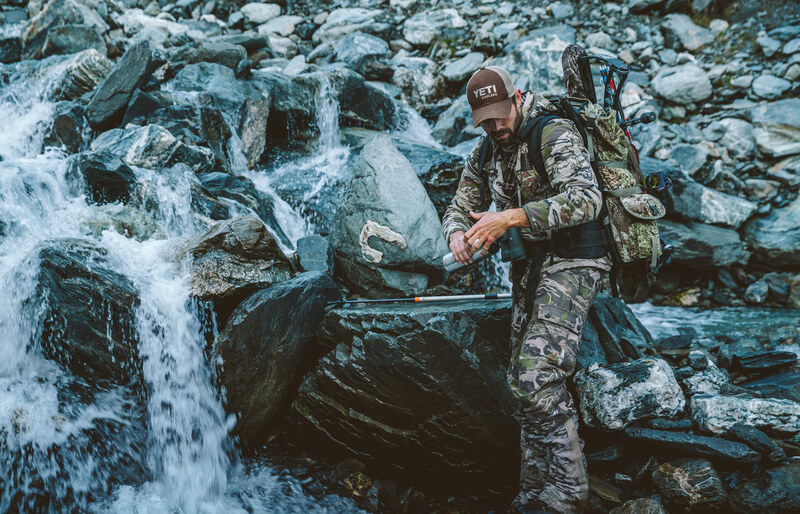 It’s a product that fits in a lifestyle of those that love to go out and do and experience the outdoors firsthand.